High-quality Material: Food-grade plastic material, Non-toxic and No strange smell, please feel free to use;100% new material, Thick texture, durable and recyclable. 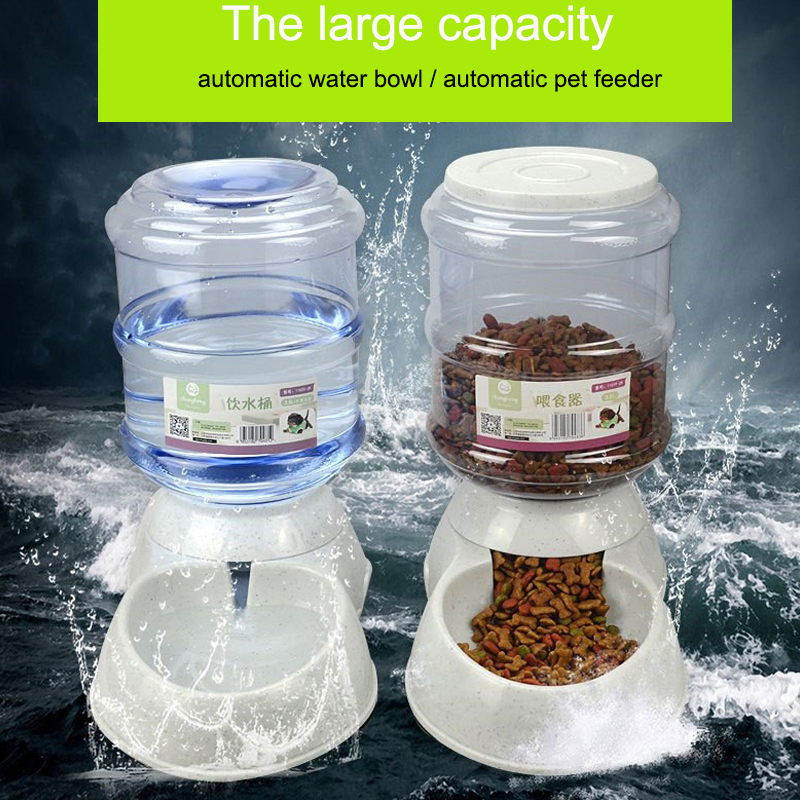 Easy to Use and Clean: The Auto Water Dispenser can be removed directly from the non-slip base, filled with water, and then fixed to the base. 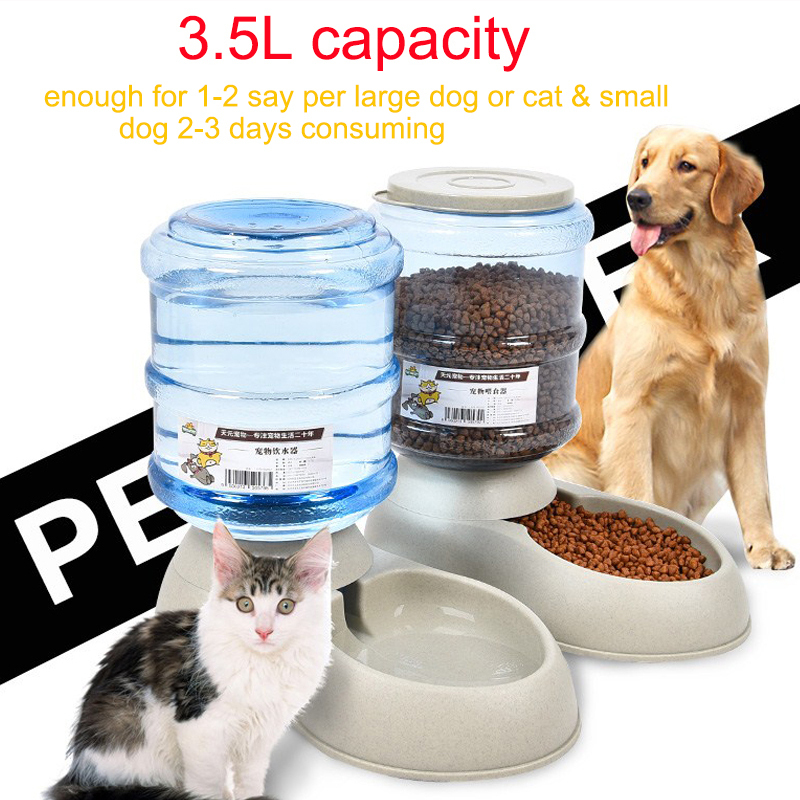 3.5L Large Capacity; Ideal for dogs and cats, but can be used with other animals as well.